Home - Alca Construction Co. Inc.
Pope Commons Retail Center, Hartford, CT. Welcome to Alca Construction Co. Inc.
Alca Construction Co. Inc. is a General Contractor with extensive experience in facility planning, development and construction. 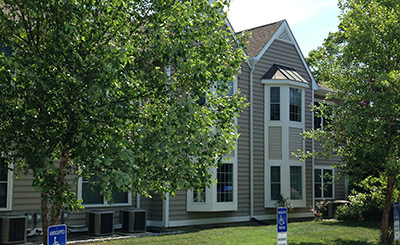 Since our start in 1968, Alca has grown from its humble beginnings to its present size and reputation as one of Connecticut’s leading full-service General Contracting firms. Headed by Joseph A. Calafiore, Alca is an organization of professionals who believe quality, precision and caring must guide the daily decisions and actions of any business. These qualities are reflected in all the members of our staff.